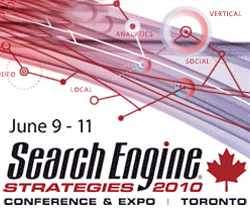 Toronto, Ontario, May 20, 2010 – TechWyse has confirmed its attendance at the 2010 Search Engine Strategies conference June 10th & 11th in Toronto, Ontario, Canada. 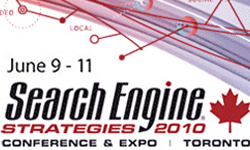 Considered one of the premier conference for gaining insightful knowledge on the latest in search engine news and strategy, Search Engine Strategies is now in its 7th year. You can visit TechWyse at the show at booth #14. Right beside Bing. 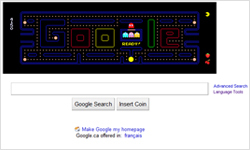 meet local internet marketing companies in the Toronto area that specialize in the search marketing industry. 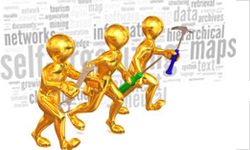 gain valuable knowledge on the latest trends in the search engine marketing industry. network with experts in the search marketing industry. help grow online exposure for your company by staying on top! TechWyse CEO & frequent blogger on the Rise To The Top Blog, DJ Kennedy will also be presenting, ‘Why Every Company Should Be Conversion Testing’. For further information about this event or to schedule an interview contact the TechWyse marketing department at marketing@techwyse.com.